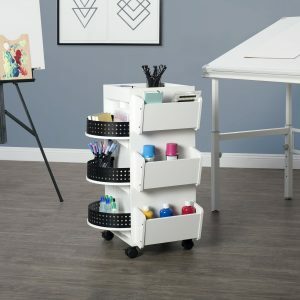 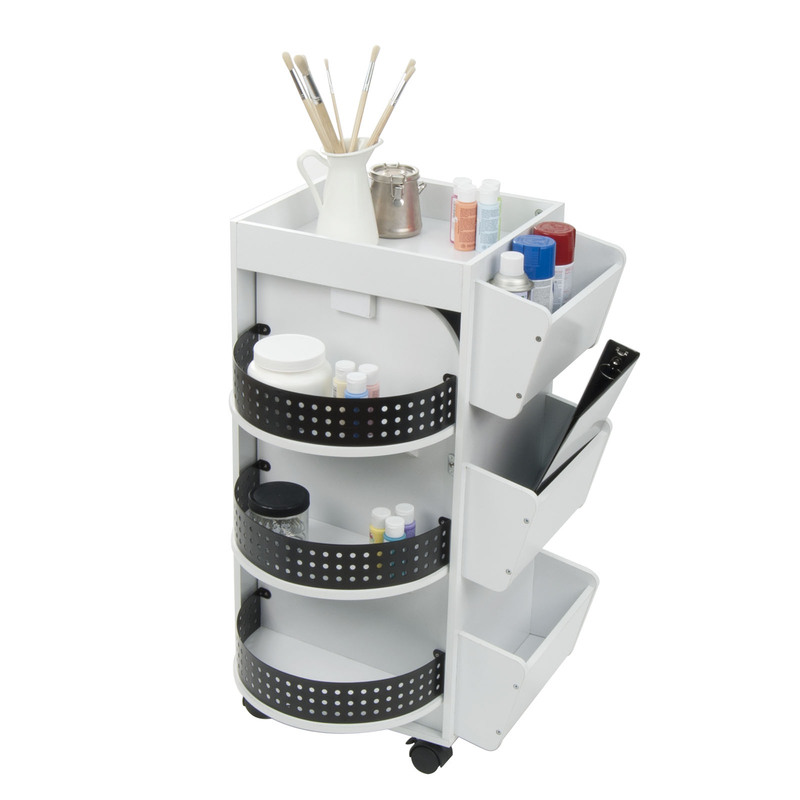 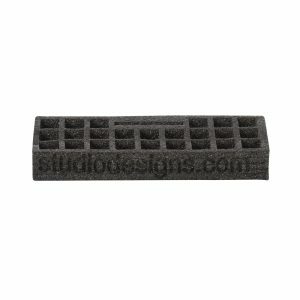 The Swivel Organizer features nine shelves of varying sizes for all of your supplies. 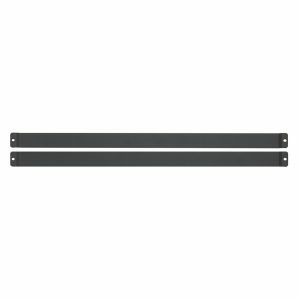 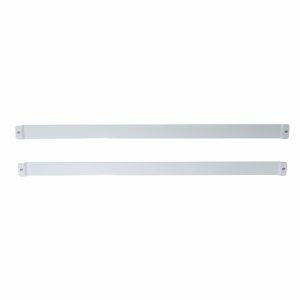 Three hooks can be used for towels, fabric or various items. 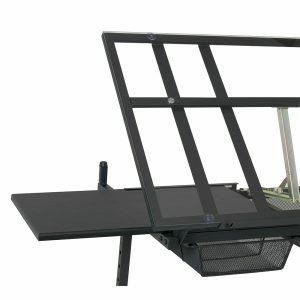 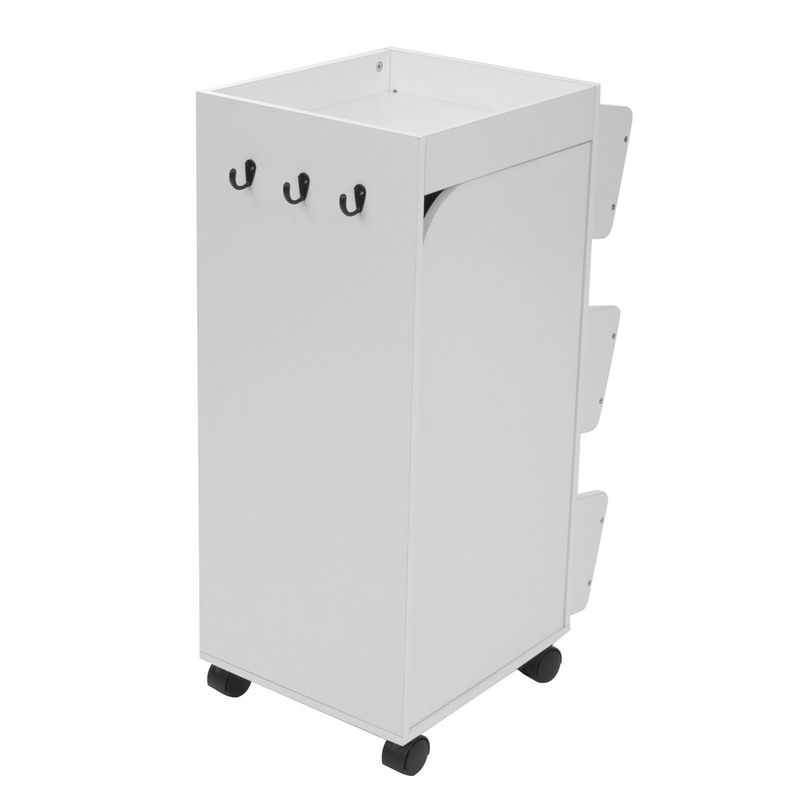 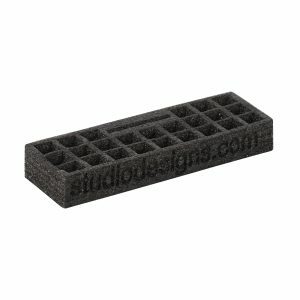 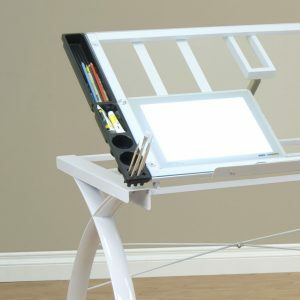 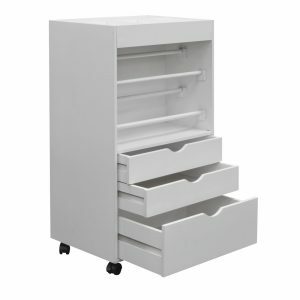 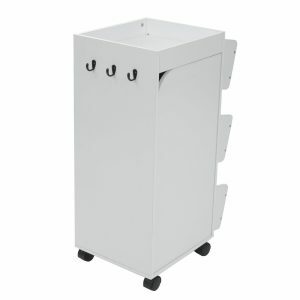 A 14.75"W x 13" D top storage space keeps commonly used materials handy. 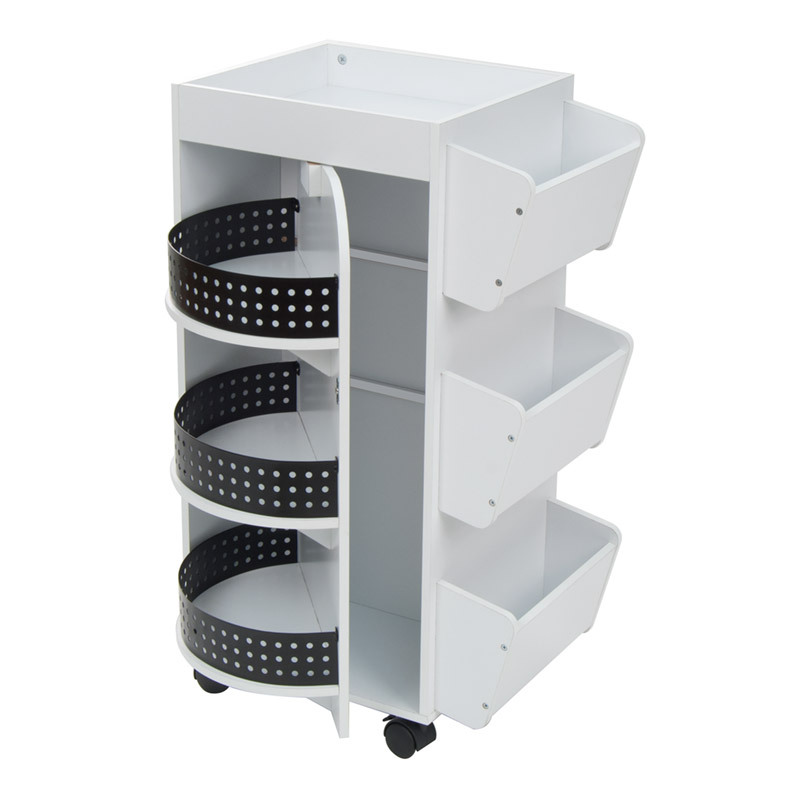 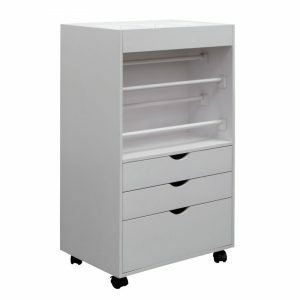 Three revolving shelves swivel out of the way for compact storage. Four casters make it easy to transport everything.